Search "j6" 6 results have been found. 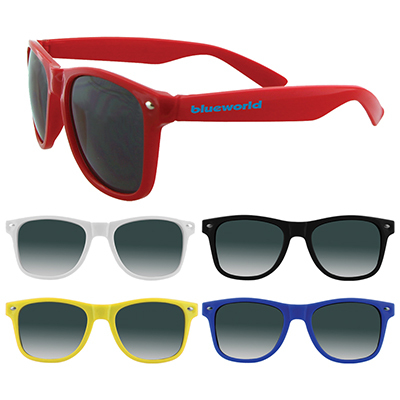 Stylish adult sunglasses that protect from ultraviolet damage to the eyes. 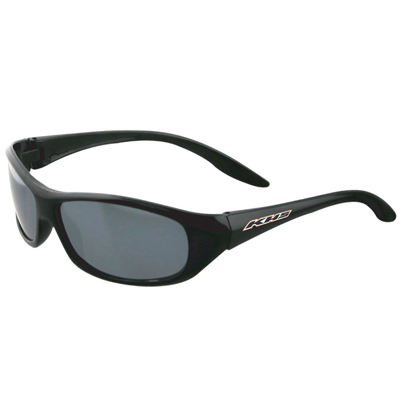 These Category 3 sunglasses also provide a high level of sun glare reduction. 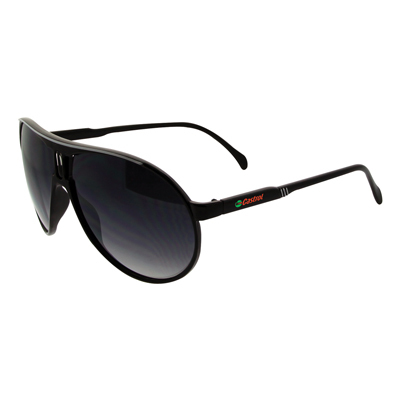 UV 400 Lenses for protection against ultraviolet rays. Price includes imprint on one arm only. 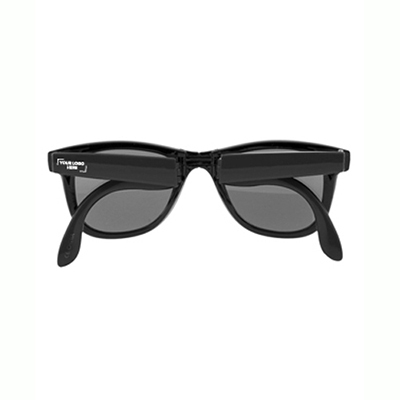 Men’s sunglasses with reflective lens. 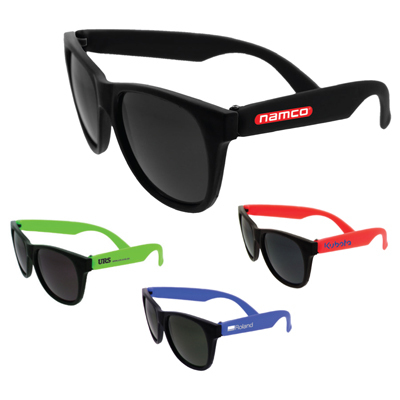 Great for outdoor promotional events. 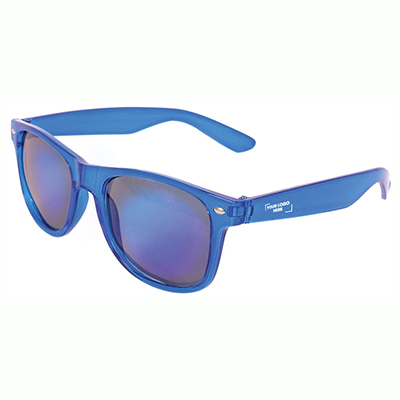 UV 400 Lenses for protection against ultraviolet rays. Price includes imprint on one arm only.